Businesses live and die by their marketing strategies. As the world grows ever more digital and online marketing slowly becomes the main face of marketing in general, targeted strategies like retargeting are growing in popularity. And it’s for a good reason. Retargeting or is the digital equivalent to old fashioned follow-up marketing. Retargeting allows you to directly target users who have previously visited your website. Despite the rise of online marketing, only about third of digital marketers take full advantage of tailored marketing strategies. If you want to be someone who gets the most return on their advertising dollar, then consider investing in retargeting and joining that 30 percent of companies enjoying one of the most cost-effective ways to sell their products. Retargeting is a form of remarketing that allows you to reach a target audience either through an existing database of potential clients or by reaching out to people who’ve previously viewed your site but did not engage. The two main types of retargeting that are frequently used are; pixel-based and list-based. Pixel-based: This type of retargeting is one that we are probably all too familiar with as it is the reason behind all the tailored ads you receive from products or services that you’ve previously researched. It utilizes cookies to tag internet users who visit your website. Once someone has visited your page, Google (or your platform of choice) will remember and show them your ads periodically for the next month or so. Online customers are very picky about their website experiences and don’t always engage on their first visit to a site. Remarketing reminds those customers of you as they browse. Retargeting is overall more effective than just throwing traditional banner ads all about the internet. But it has some other advantages as well. One is a high return on investment. Retargeting is pay-per-click, and the clicks will be coming from customers who are already familiar with your product (and thus more likely to make a purchase). Very little money is wasted on ads that don’t result in customer engagement. Online marketing is already cheaper than most traditional marketing methods, and remarketing ads are even cheaper still. Many retargeting ads come in at under one dollar per click. Another advantage of retargeting is how it helps to establish your brand. Even the ads you don’t pay for (the ones no one clicks on) still spread your brand. Name recognition counts for a lot in the world of marketing. Even if people don’t immediately engage after seeing your ad, it’s still a good ad if they remember you. Free advertising doesn’t come around often, but it’s a pretty sweet deal when it does. 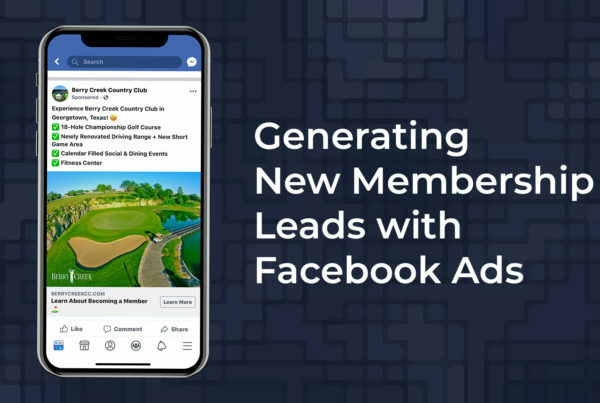 Retargeting is a useful strategy for any industry, but it can be especially effective in growing the brand of golf courses and country clubs. 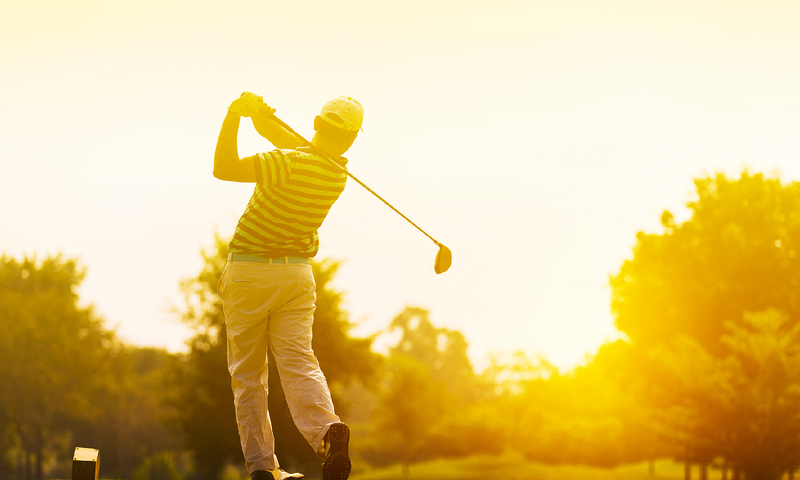 These are seasonal ventures, with tournaments and tee times constantly changing. Retargeting allows your ad output to change with them in real time. It’s a way to advertise what people are already looking for, increasing sales. Retargeting is a one-to-one marketing strategy that provides both direct and indirect marketing to customers. It allows course managers better insight into not only the aptitude of their marketing dollars but the success of different company products. It can bring more sales to the clubhouse and more golfers to the tees. 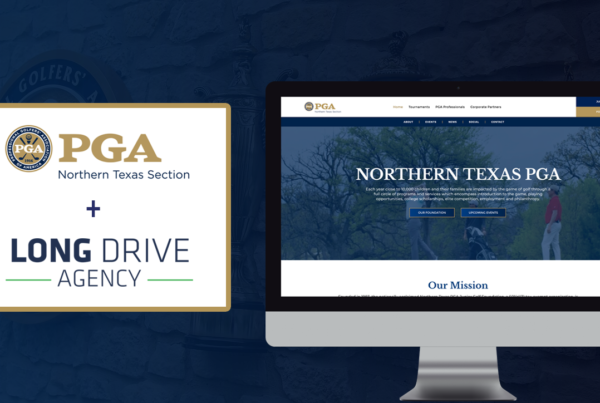 The Old Links can survive on its name alone, but for the rest of the country clubs out there, a successful and cost-effective digital marketing strategy is vital. 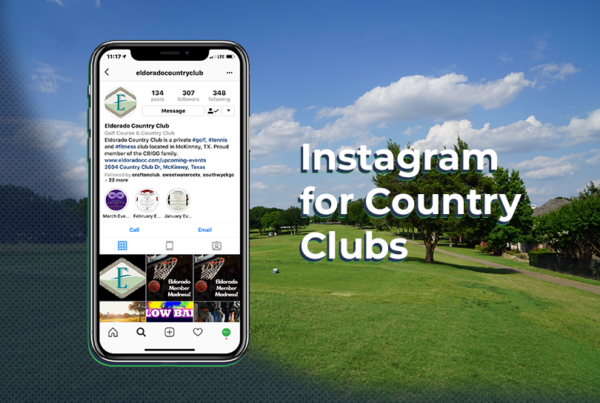 Are you ready to take your country club marketing strategy to the next level?